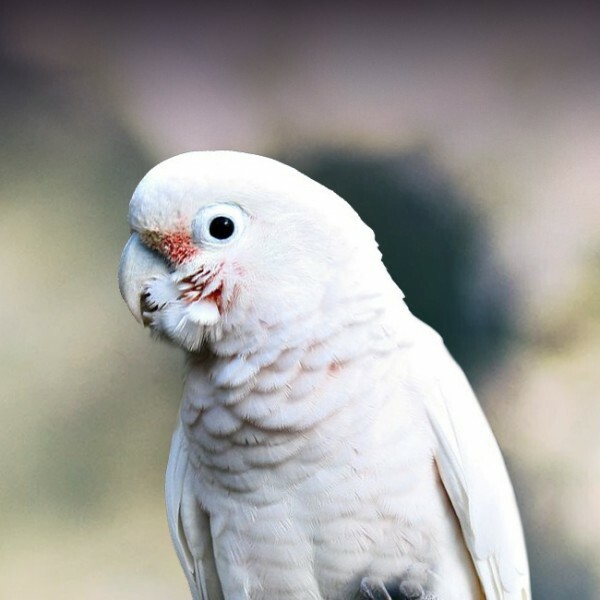 Tips To Get Your Bird Back In The Cage – Pet Birds by Lafeber Co.
As you get more and more frantic, so will your bird. Remember, our small birds are flock animals, very observant of body language, and low on the food chain. 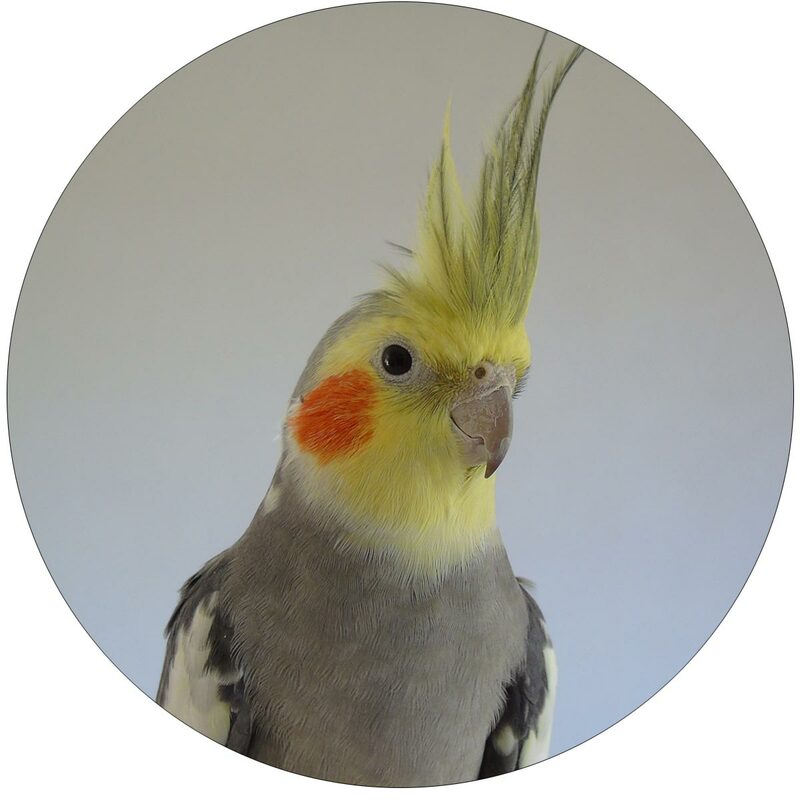 To your bird, a flock member that is acting distressed and moving erratically could signal mortal danger. Slow down, speak softly to your bird, and act as though you have all the time in the world to pick up your bird and take her back to the cage. This ranks up there with whispering to a screaming parrot to change behavior, as far as difficulty goes. But it works. Change your behavior in order to change your bird’s behavior. Time to Trim Wing Feathers? Start working on changing parts of your routine that make it easier to get your bird back in the cage. Make the cage a wonderful place to go back to for a special treat. Train your bird to go into the cage by responding to a cue or performing a trick to get there. And finally, keep practicing the “Up” cue, and learn how to hold your bird so you only have to retrieve her once, not repeatedly. Once you have asked your bird to calmly step up and she complied, gently hold her on your finger by pressing your thumb against the index finger on which your bird is perched. Make this a habit whenever you’re holding your bird, starting with short amounts of time. This way, if you ever accidentally go out a door while holding your bird, you’ll be holding her in a way in which she cannot fly off. This is how you get your bird across the room and into the cage without making repeated trips, every time she flies or jumps off. Another way to get your bird into the cage once you have her in your hands, is to hold a hand lightly over the back and wings, which will prevent the bird from raising the wings to get away. This also takes some training before it is an action your bird accepts. Start by holding your hand over your bird, and as this becomes more comfortable, lower your hand and do so for longer periods of time until you work up to holding your hand over your bird’s back for the half a minute it will take to get her back to the cage. One of the best ways to make going into the cage a great experience for your small bird is to have a favored food waiting for her in the cage. For our small birds, that might be a piece of spray millet or a Nutri-Berrie or piece of Avi-Cake. Place the food in the cage, and then use both a hand signal and verbal signal to let your bird know it’s there. For example, I tap the side or top of the cage and say “In the cage.” Do this as you’re putting your bird in. Do training step by step. Once your bird realizes that a tasty morsel waits inside when you say “In the cage,” try saying that as your bird is perched on the door, then when she is on top of the cage or a short distance away. If your bird is away from the cage but reacts by leaning toward it when you say “In the cage,” help your bird out by asking her to step up, and then take her to the cage. Keep your bird in top recall form by practicing the “Up” cue both onto a finger and a stick. This is especially easy to do if your bird jumps to the ground. Birds usually want to get up higher, so make that easy by repeatedly asking your bird to step up and lifting her higher each time. I suggest also stick training your bird. If your bird ever has to be handled by someone who is not comfortable with birds, stepping onto a stick offers is a way for them to hold your bird or put it back in its cage. If your bird tends to go through seasonal hormonal flare-ups, this saves your fingers too. Acquire a long ladder, one that goes from the ground to the cage. A small bird will naturally head up a ladder if you place her at the bottom of one. Use a command like “Up the ladder,” and give your bird a treat for accomplishing it. Once your bird does this regularly, then put her a few inches from the ladder and use your command. Then lengthen the distance. Eventually when your bird is away from the cage or flutters to the ground, you can say “Up the ladder” to get her back home. spend time outside of her cage with me?? Any help you can give will greatly be appreciated!! When you’re working with an older and not necessarily friendly cockatiel, you’ll want to work slowly on improving the relationship and getting your bird out of its cage. Start by dropping a special treat in the seed cup when you walk by the cage. That would be a single seed if your bird is eating pellets, or a bit of spray millet or Nutri-berry or Avi-Cake. Do this over a couple weeks. As your bird stops being so hissy and starts anticipating the treat, try holding her. Eventually, see if you can entice your bird out the door with the treat, either offering it just outside the door or holding it outside the door. Even though it’s slightly more traumatic for the bird, I have caught a bird gently and started working with it outside of its cage. I feel there’s more chance of getting to know a bird outside the cage, and leaving the cage as its sanctuary and personal territory. Put your bird on a towel on the back of the couch, in a small enclosed room or hallway, or on a play stand. Then leave her there while you do some quiet activity. Let her sit at first. If she flies away, retrieve her and put her back, practicing “Up” on the way back to the perch, your knee, or the back of the couch. Cockatiels spend a lot of time sitting and preening, so your cockatiel should eventually settle down. If your bird is scared, hissing and swaying side to side, that is not the time to pick her up: you risk being bitten! Let her calm down, offer the treat and see if you can entice her onto a stick or your finger, then “Up” over and over back to the perch. Over time, when your bird is out, slowly get closer to her, pass by her, and keep offering her a special treat from your hand. As the bird learns up, practice “Up” from the perch. When you’re ready to teach her how to go in and out of the cage by herself, ask her to step up and take her on your finger back into the cage, then exit right away.